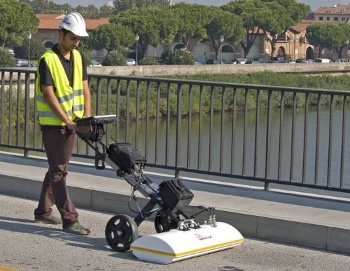 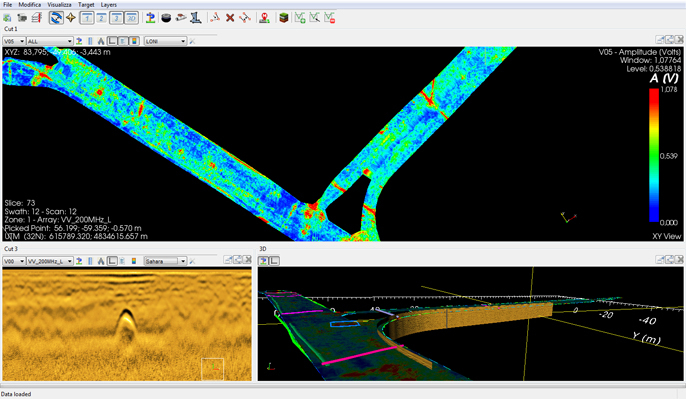 Our vast years of experience has helped us to develop a strong knowledge of using specialised GPR systems, survey techniques and services to the civil engineering sectors. 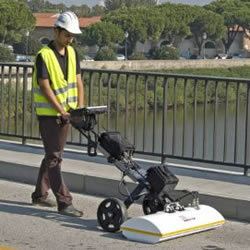 We firmly have innovation at the forefront of our business to help deliver quality, safe and cost-effective solutions. 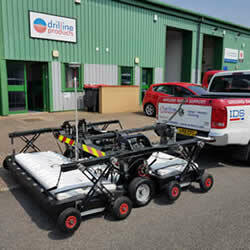 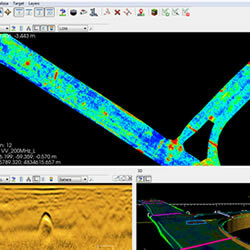 Drilline offer a specialised and unique service to the civil engineering and utility mapping industry. 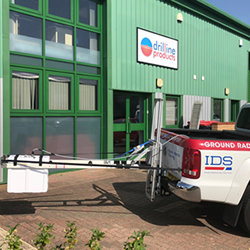 Our assisted services are designed to offer our clients the flexibility to deliver a service that would normally only be possible if they purchased the equipment and have valuable experience in using and processing the data. 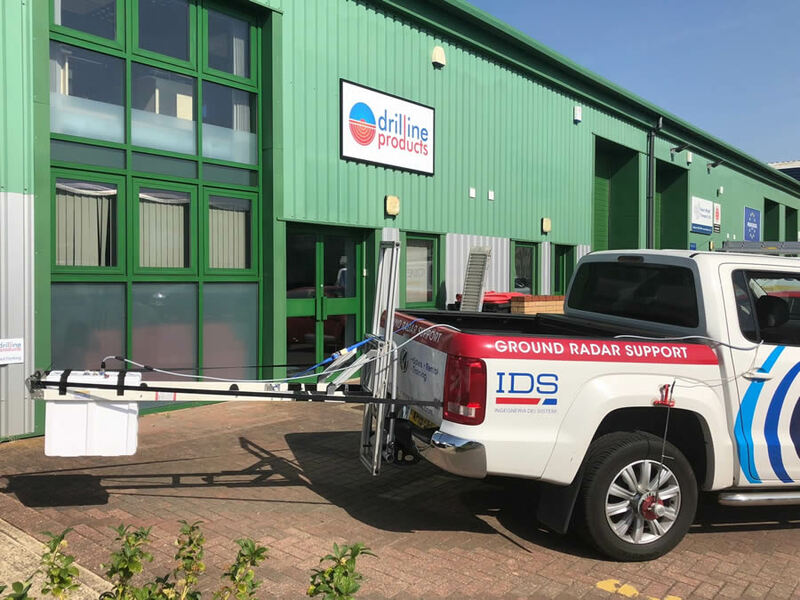 By engaging Drilline for an assisted service we will consult with you all the way through the process, so you can be sure that your client will receive a professional GPR survey. 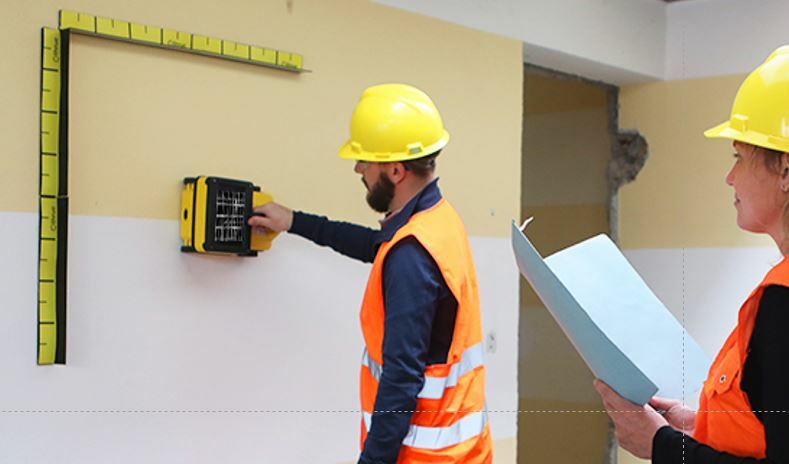 We don't just rent a system to you, our assisted services mean that we will supply a trained technician with the equipment so that you are able to get the best results from your survey. 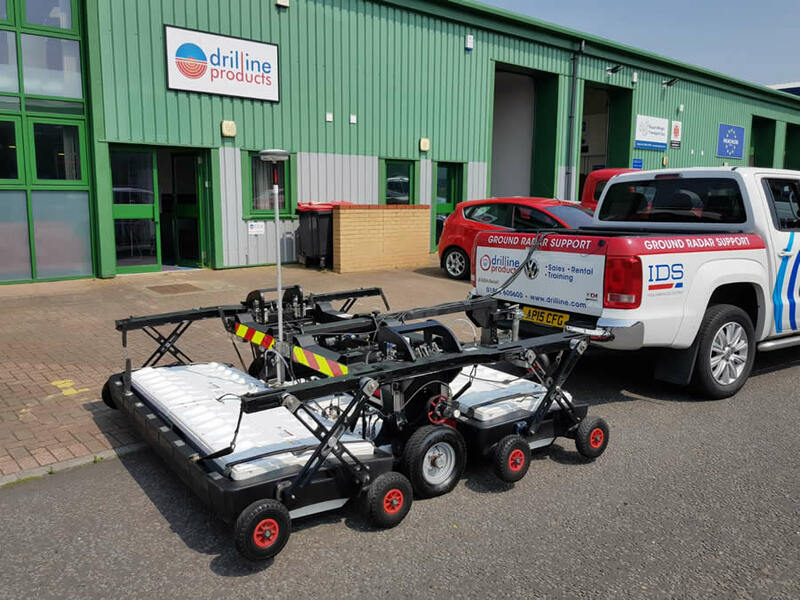 The survey and the acquired data is always under your ownership, we just make sure that everything goes as smoothly as possible from the GPR side of your project. 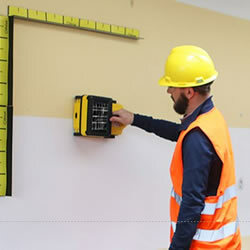 You also get on-project training with using the systems, something that is invaluable to gain experience and ensure your surveyors knowledge is developed.